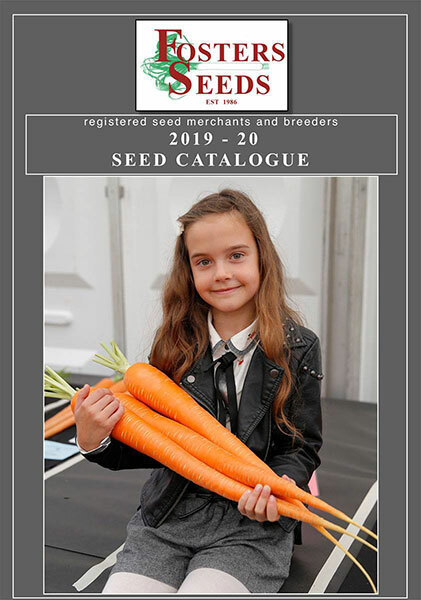 64 pages of top class varieties with full colour images. SALTBURN BY THE SEA. .